This culinary tour is not just for foodies. It’s for anyone looking for a fun, engaging and tasty way to experience a Washington DC neighborhood as a local. 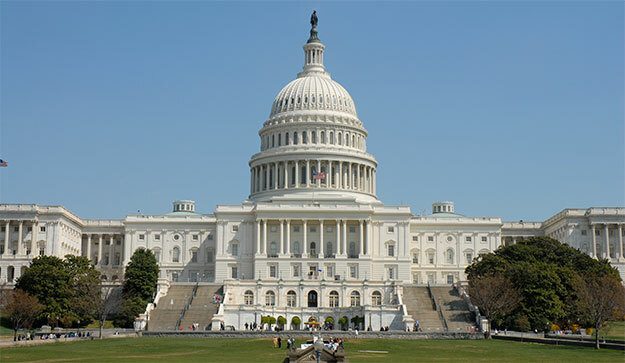 It’s a walking tour filled with the perfect blend of history, architecture, culture and wonderful food in the thriving historic neighborhood lying in the shadow of the iconic dome of the United States Capitol. Capitol Hill is a vibrant neighborhood whose residents of all ages, backgrounds and professions live in colorful, 19th and 20th century row houses of various architectural styles tightly lined from one street to another. Residents get involved in community activities, share open spaces, enjoy an eclectic mix of local restaurants and get their groceries from their neighborhood market, none other than historic Eastern Market. This diverse, interesting place is their home, and this tour takes you right through it. Every step of the 3 ½ hour tour is well-planned, peppered with just the right mix of sights, history and really good food. Dynamic, well-informed guides add zest and substance to the experience. As history buffs and foodies, they move through the neighborhood with the familiarity of someone who lives there. This is not a stand up, grab a bite, and run tasting event. It’s a rich history-infused experience of sights and tastes along Barracks Row, a stretch of 8th St. SE which is all about food –sidewalk cafes, eclectic restaurants, culinary related shops, food and tasting festivals and culinary crawls. At each of the four well-spaced stops along the walk, taste buds are stimulated by complex, exotic spices of Indian and Pakistan; delicately layered, flavors of Greece; corn, pepper, beans and root vegetables, Salvadorian and Mexican style; and American creations with a modern flare. All are savored leisurely while seated and served in the comfortable indoor spaces of pre-selected restaurants. The Capitol Hill Culinary Experience has a personal feel. As history buffs and foodies, the guides are gracious hosts, moving through the neighborhood with the familiarity of someone who lives there. Bits of history, delicious food, the camaraderie of shared meals on a leisurely stroll through an interesting neighborhood – a great way to spend a Saturday or Sunday afternoon in Washington DC.